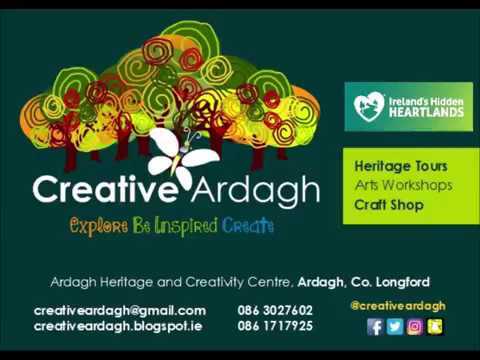 There will be lots of family fun taking place in Ardagh Heritage and Creativity Centre in March starting with the Design the Future family workshop for Engineer's Week on Saturday 5th March at 3pm (€5 per person). 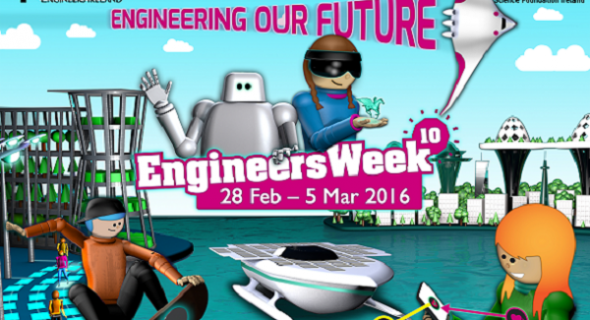 Come along and meet an engineer or two, be inspired by some engineering feats of the past and design and make your vision for the future. This workshop is available for schools from 29th February to 4th March, but hurry as most slots are now booked. Our third annual Craft Fair take place on Saturday 12th March from 12pm with wonderful crafts by Flutterby Crafts, Hazelrocks, Jacinta Baxter Design, Just Jules, Mosaic Bizarre, Niki Jewellery and more to be confirmed. We will also be hosting a number of workshops on the day and finishing the day off with our very popular Leprechaun and Fairy Hunt event from 3 to 5pm (€8 per child). 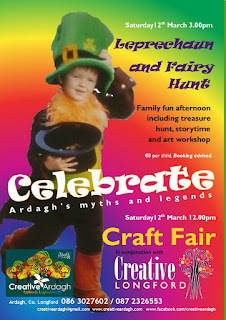 Create a Patrick's Day/Spring artwork/craft, listen to some stories and maybe tell some of your own, find the Leprechaun's pot of gold and have a wander through the Fairy Trail in the forest. Tea and Coffee will be on sale on the day. 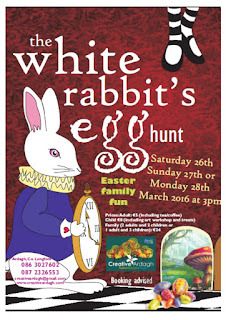 We finish off the month with the exciting White Rabbit's Egg Hunt over the Easter Bank holiday weekend at 3pm, Saturday 26th, Sunday 27th and Monday 28th. Come and join in the fun, with a special themed art workshop. 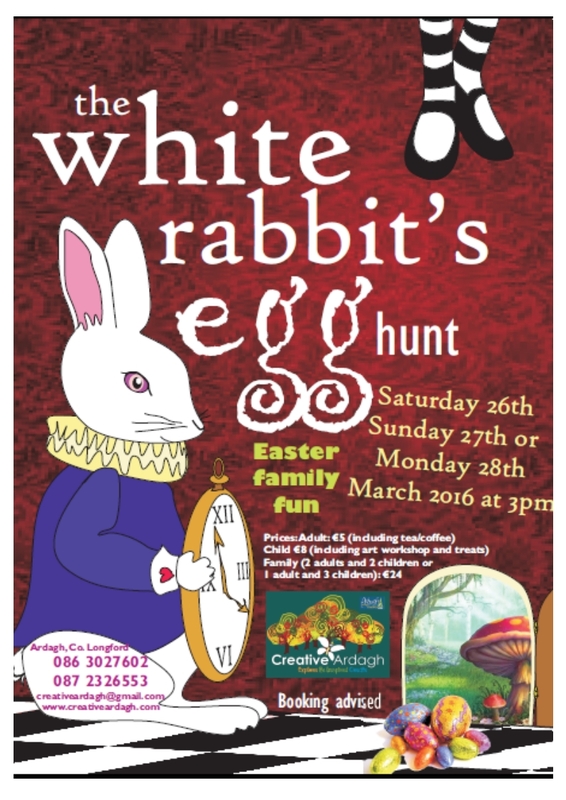 Then follow the White Rabbit down the tunnel, take part in the Mad Hatter's tea party, help paint some roses red or try not to get lost in the Wonderland woods before you search for Easter eggs. Bookings now being taken for all events. 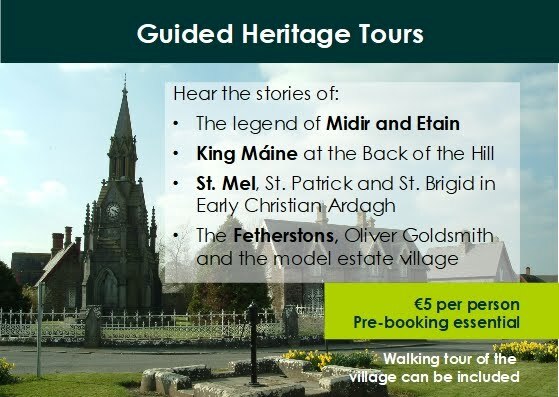 Watch out for lots more later in 2016 including A Time Travelling Day Out to 1916 in May.